Great guide through your first steps and beyond in the fabulous world of kiteboarding! Things that may seem impossible to you are now becoming doable with the help of informative and expert Kiteboarding Guide. Maybe one day this will also become your way of life and you may find yourself somewhere far away, travelling and exploring, and if you are competitive, maybe this sport will also set you on the throne. This amazing sport has become my way of living and therefore I would like to share knowledge I gathered so that you can decide where it will lead you too. In the chapters you will find the description of the available and mostly used equipment, conditions which allow kiteboarding, but also a small reminder about the weather and atmospheric conditions. After these basic facts, you are going to see step by step how to learn to kiteboard. You will also find the descriptions of the best spots in Croatia and in the world as well as data about kiteboarding organizations. 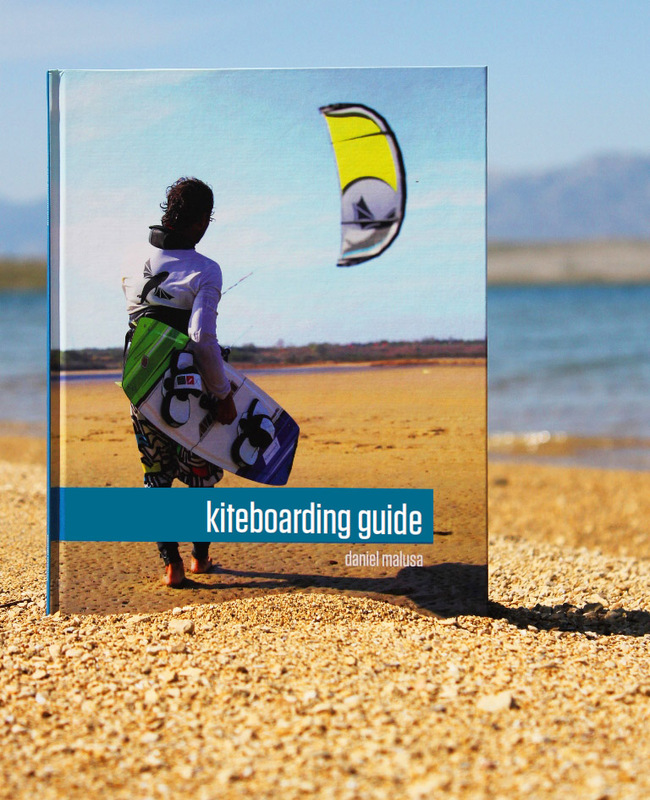 Should you not understand some of the facts, no worries: at the back of the book you will find a glossary that will help you understand the language of kiteboarders. If you have certain kiteboarding difficulties, professional advice will help you overcome them easily; moreover, taking first steps, selecting proper equipment and kiteboarding spots will be at your fingertips. This guide will enable you, together with the practice and the effort you put in, to transform from a catterpillar into a butterfly.